There are few surgeons better at kidney, liver and pancreas surgeries than Doctors Cashman, Brink, Fabrega, Van der Werf and Chaly. 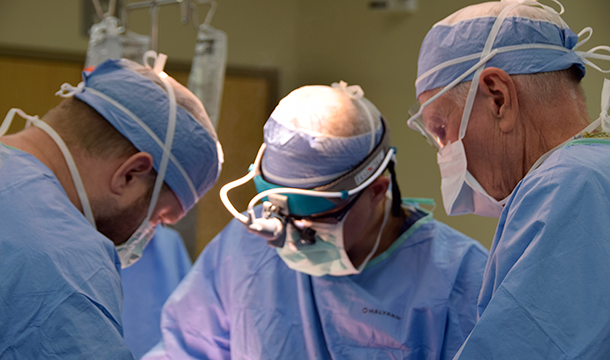 Research shows that the more experience surgeons have performing complex medical procedures, the better the outcome. If this is the case, there are few surgeons better at it than Doctors Koep, Cashman, Brink, Van der Werf and Chaly. Ask your surgeon for their volume and you compare. Chronic kidney disease affects 20 million Americans or 1 in 9 US adults. 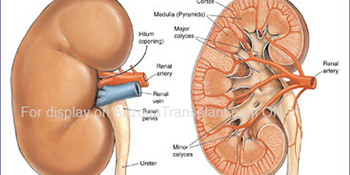 Know how to recognize and treat kidney disease. The liver is the second largest organ in the human body. 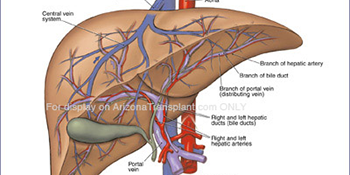 The liver has the amazing ability to regenerate itself in some cases. 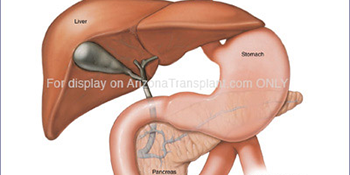 Pancreas disease is often difficult to diagnose because it is located deep inside the body. Careful exams can help. "You performed a Whipple on me on in 2007. I am still here. In that time my children have married. I have grand children. I have spent time in Europe and Turkey. Last year I did a rim to rim hike at the Grand Canyon. Thanks for it all!" "This note is to express my sincere thanks for the excellent surgery and care provided by you. I am thankful that Phoenix has someone with the unique expertise you bring to the area." "You are wonderful-wonderful-wonderful! Thank you for being such a wonderful, caring and hopeful doctor. You bring hope to living families. That is a huge plus for you. Don’t ever forget it. We won’t forget!" "You are brilliant! Thanks for putting Humpty Dumpty back together again."